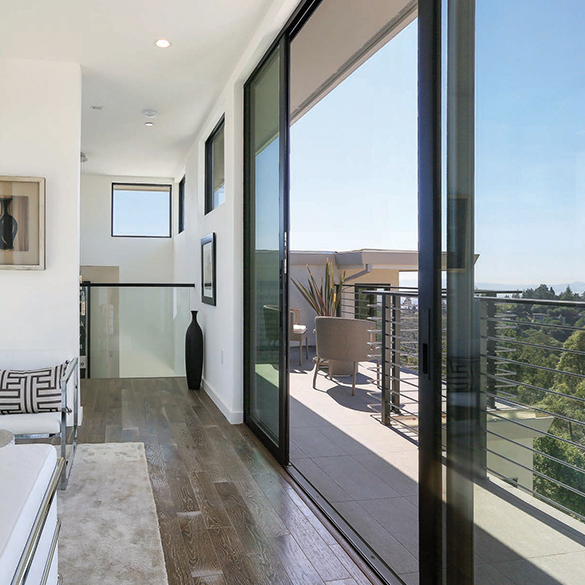 Founded in Phoenix in 1959, Western Window Systems designs and manufactures moving glass walls and windows that bring indoor and outdoor spaces together. 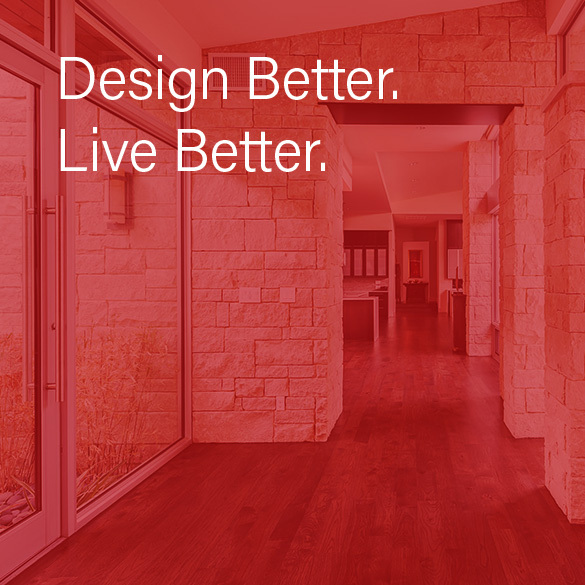 Inspired by contemporary living, our high-quality products are available in custom sizes, standardized sets, and massive dimensions for unlimited design possibilities in residential, multi-family, and light commercial projects. From superior craftsmanship and timeless design to exceptional customer service, Western Window Systems is a preferred choice of architects, builders, and homeowners throughout North America.